First, un short word on the poster: it has already “lost” two of its posters boys! actually, that’s untrue, because John Higgins was never there, he didn’t qualify. By tonight it will lose another one at least, because Judd Trump and Mark Williams are playing each other. And why isn’t Mark Allen on it? He’s been on top of the one year list for ages. It’s a great arena, and a great venue in general, situated in a beautiful area. The players have a good practice area, with two tables. The fans can enjoy the cuezone. There is a nice, quiet players room, and, at least when I was there, decent meals being served in a separated restaurant/cafeteria. The last thing players want before an important match is to be hunted for autographs and selfies. That how ALL tournaments should be. One of those misses came in the opening frame and was a mistake which O’Sullivan punished to the full. The Rocket made his 1000th career century in the decisive frame of his recent Coral Players Championship victory and he picked up where he left off today, compiling a run of 111 to move 1-0 up. Stuart Bingham looked tired at the start of the match, and missed a few unexpected ones. 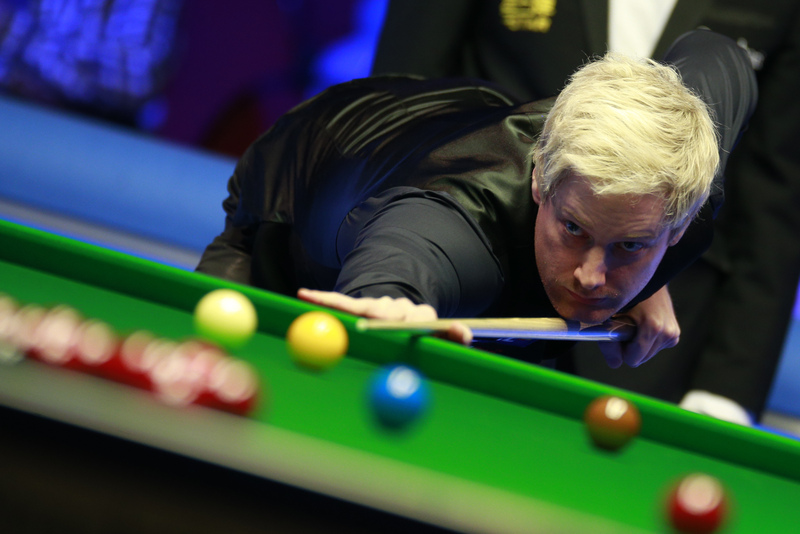 But he won the last two frames of the first mini-session and started looking very sharp. However, after the MSI, Ronnie stepped up a gear; his safeties in particular got better; he didn’t leave his opponent many chances, and certainly not many easy ones. That made the difference. At 6-2 up he looks a serious favourite to get to the semi-finals. Big thanks to Tai Chengzhe for these great pictures! 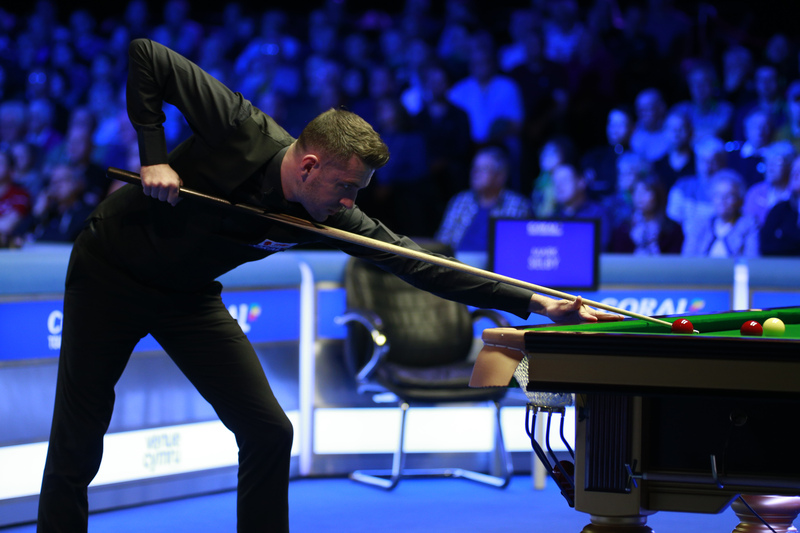 Today will see Mark Allen take on Kyren Wilson and it’s hard to call because neither has been consistently in top form over the last months. 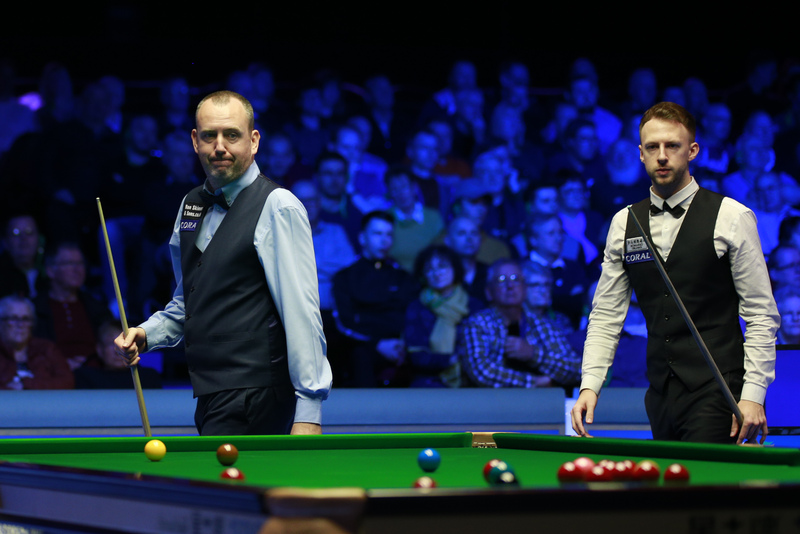 Mark Williams and Judd Trump will play to a conclusion and it’s impossible to call a winner there. My feeling is that Mark Williams was marginally stronger yesterday and that, if it goes to the wire, he’s the one likely to keep his head cool. And, in the evening, Ronnie and Stuart will play to a finish too. 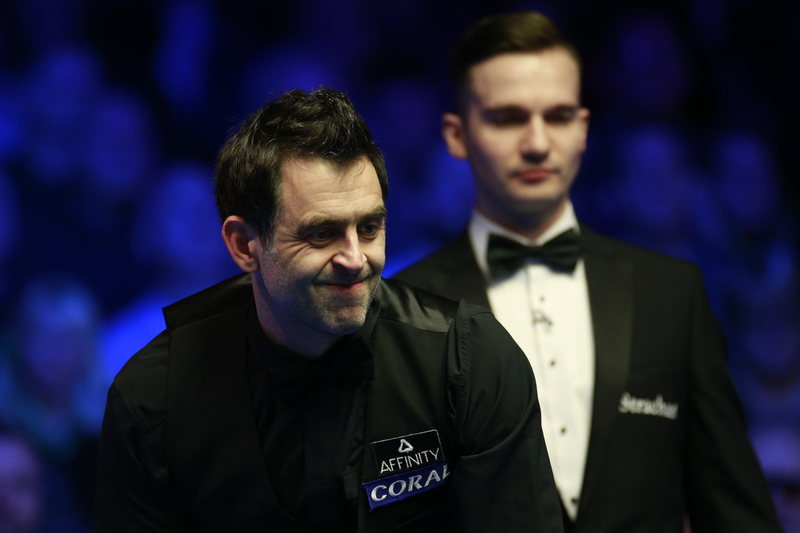 ← A day without snooker?